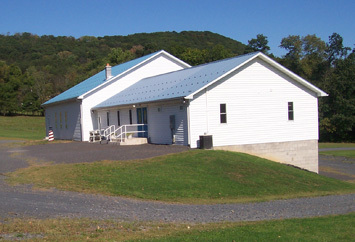 In May 1998, while pastoring in the cental Pennsylvania area, Pastor Kline was asked to start a new church. 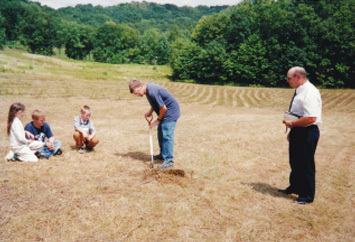 This was accomplished by starting a church in the Kline residence and Victory Bible Church was born. 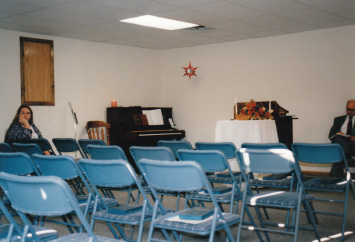 The only room large enough to accommodate the congregation was the basement. 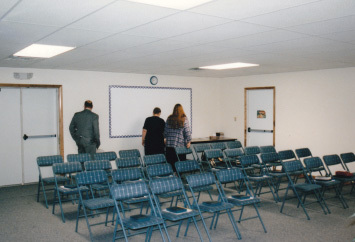 There were jokes about V. B. C. standing for Victory Basement Church. 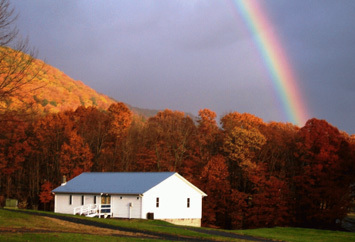 Ro 16:5 Likewise greet the church that is in their house. 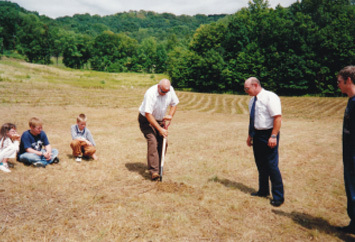 Salute my wellbeloved Epaenetus, who is the firstfruits of Achaia unto Christ. 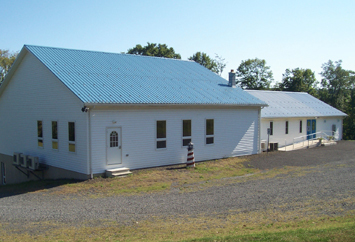 In approximately a year and a half, there were sufficient funds to build a small church building. 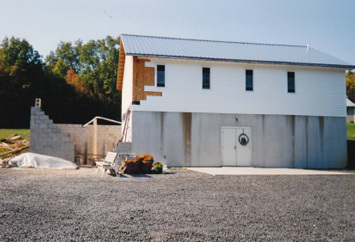 This first building project was basically a nicely finished basement (more basement jokes – ha, ha!). 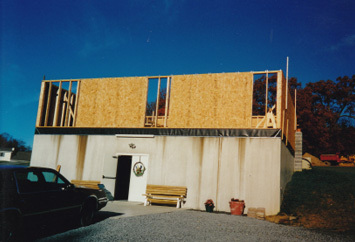 By mid 2003 a 16′ addition and a second story were added, giving the church building the look of a small house. 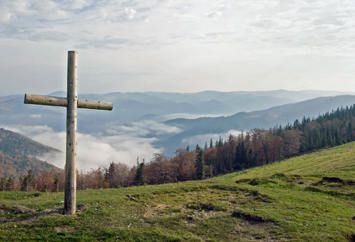 This picture is genuine and was taken by one of our neighbors! 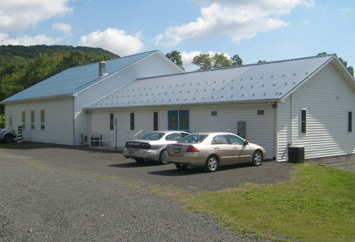 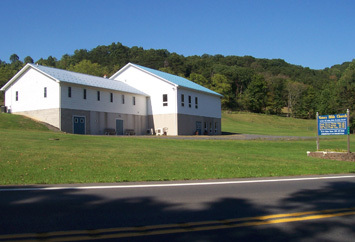 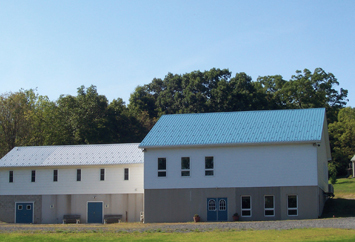 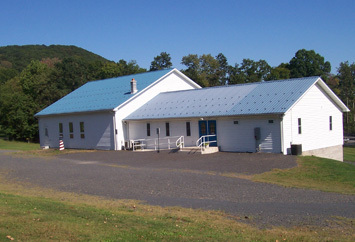 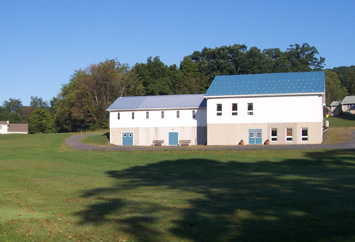 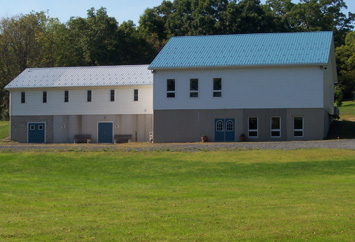 By March 2009, because of great generosity, we were able to add a 50′ by 50′ two story addition with a new sanctuary and a full fellowship hall and kitchen.